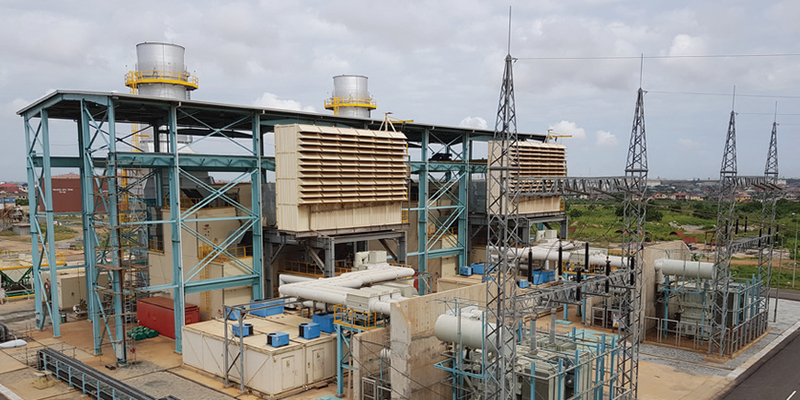 The Volta River Authority's Kpone Thermal Power Station (KTPS) is undergoing commissioning to enable it run on Natural Gas (N-Gas). According to Managers of the Station, the rational is to improve operational efficiency and most importantly, reduce the current unit cost of electricity generated from the KTPS. Speaking to the VRA NEWS, Plant Manager for KTPS, Ing. Darlington Ahuble, reiterated that when the Station commenced commercial operations in 2016, it had no choice than to rely on Distillate Fuel Oil (DFO), following the unavailability of natural gas. This, he said has accounted for the high unit cost of electricity generated from the Station. "With the current increase in supply of gas from Nigeria, the most prudent thing to do, is to complete the commissioning of the Station in order to begin utilising the gas", he stated. On his part, the Operations Manager, Ing. Samuel K. A. Yeboah, added that "currently two gas turbines are being commissioned in addition to carrying out some performance tests". He disclosed that activities undertaken so far include; Min load Testing, Emission and Pulsation Testing, GT Part Load testing, GT Full Load Testing, Performance Testing and Load Rejection Testing. He said, currently the task was largely completed except for a few which could not be undertaken due to low gas pressures. Chief Executive Outlines Strategy for the "New VRA"